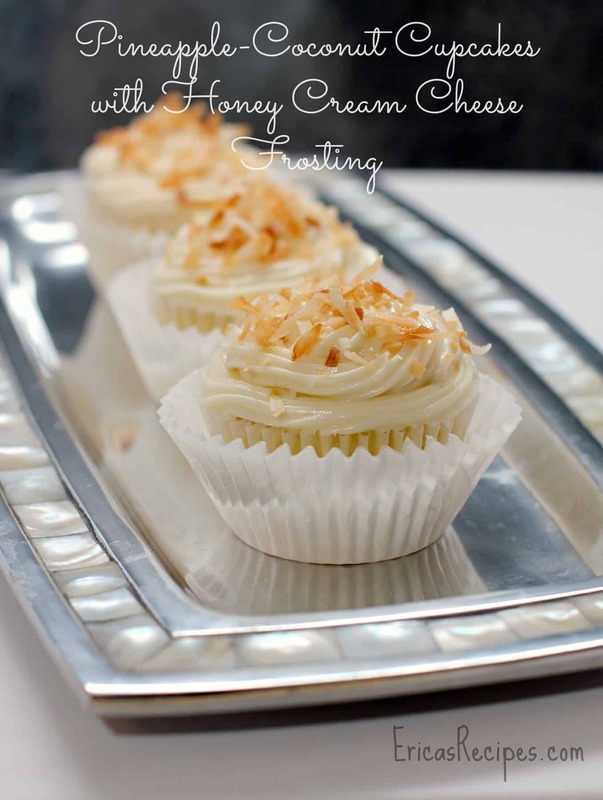 Fluffy, angelic Pineapple Coconut Cupcakes with Honey Cream Cheese Frosting. These dream-like cupcakes are so luscious and decadent, with a perfect balance of sweet. 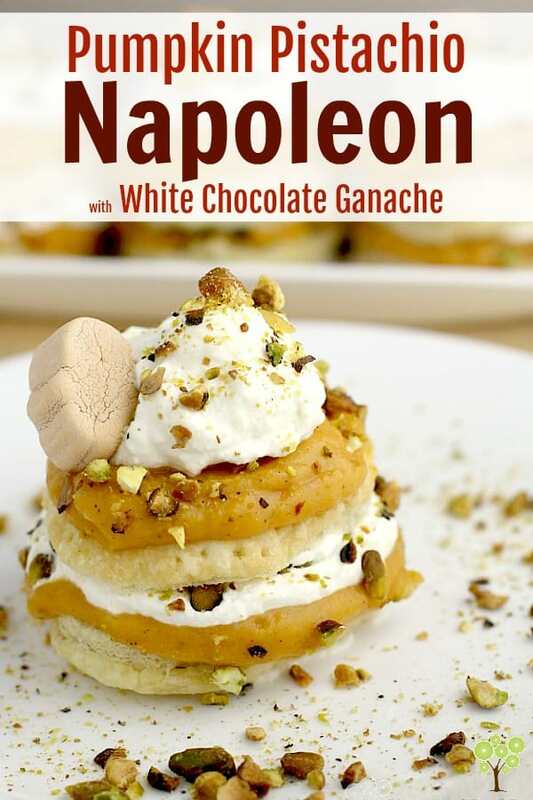 I am thrilled about these fluffy, decadent bits of heaven! So moist and rich, with such amazing flavor! Funny thing is, I only made them because I was looking over my site and realized I had never made up a cupcake. I’m not much of a baker – it requires way to much precision. But I felt I should make a cake or cupcake – something in that category – so I did, and, like I said, I am thrilled! I so hope you will try them and be thrilled too. These dream-like cupcakes are so luscious and decadent, with a perfect balance of sweet. Preheat oven to 350F. Line a muffin tin with muffin papers. Mix the butter, sugar, and vanilla together on medium mixer speed until fluffy (5 minutes). With the mixer running on medium, add the eggs, one at a time, and incorporate completely. Separately, combine the flour, baking powder, and salt. With the mixer running on medium-low, add a third of the flour mixture to the butter-sugar mixture. Add a third the coconut milk. Repeat twice. Turn the mixer off and, with a rubber spatula, gently fold in any flour that clung to the side of the bowl. With a rubber spatula, gently fold in the pineapple. Spoon batter into prepared muffin tins. Bake at 350F for 25 minutes until puffed, nicely golden on top, and an inserted toothpick comes out perfectly clean. Move to a wire rack to cool completely. 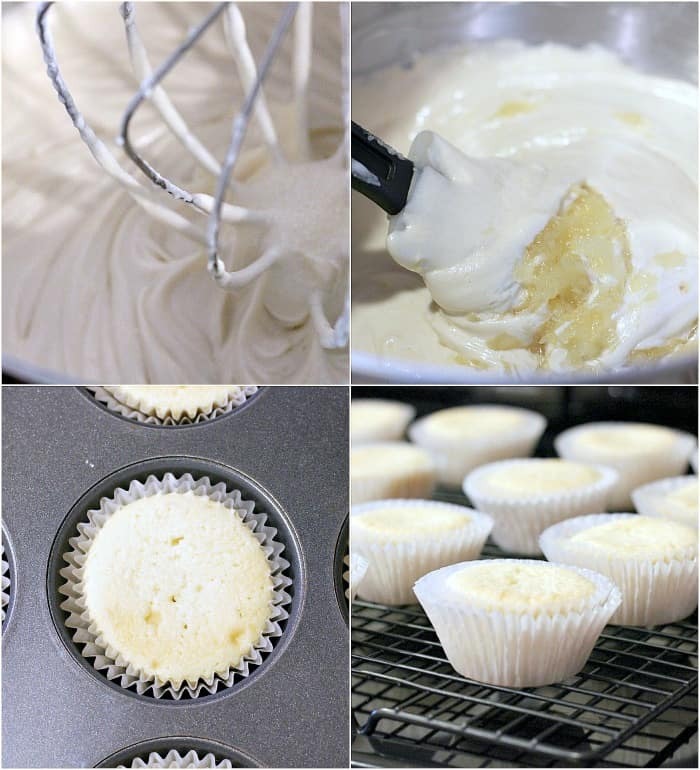 To prepare the frosting, simply whip the frosting ingredients together until smooth and fluffy. Spread on the cooled cupcakes. If your frosting is a little thin, just put it in the fridge for a little bit to firm up before spreading onto your cakes. To toast the coconut, put the oven broiler to high. Put the coconut on a bake sheet and put in the oven on a center rack. Remove from the oven when toasted and golden brown. Watch the coconut closely as they will burn quickly. Sprinkle the toasted coconut on the frosted cupcakes. Yield: 24 cupcakes. These cupcakes can be made a day ahead; however, store them at room temperature because they will become dense little bricks in the fridge. The frosting can also be made in advance, but because of the cream cheese, it should be stored separately in the fridge. Then just let the frosting sit out 20 minutes to soften before frosting the cakes. Oh I love the flavours of coconut and pineapple! These look delicious! Your cupcakes look wonderful! And coconut with pineapple..definitely great combo! 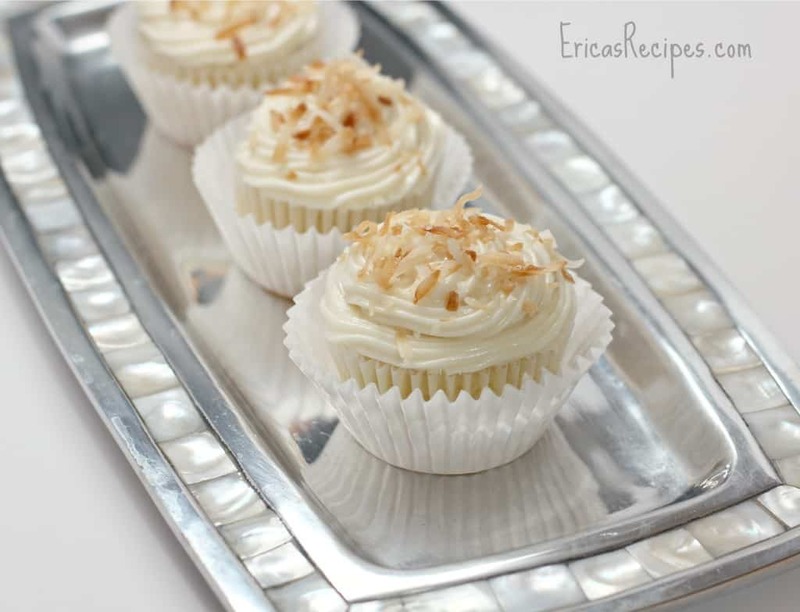 Delicious cupcakes Erica, I love coconut. I need to learn how to make frosting for my cupcakes, I’m going to try your recipe..
Erica- I am determined to try to replicate this amazing recipe to by making it Vegan and Gluten Free- I will let you know how it turns out. Thank you for sharing! 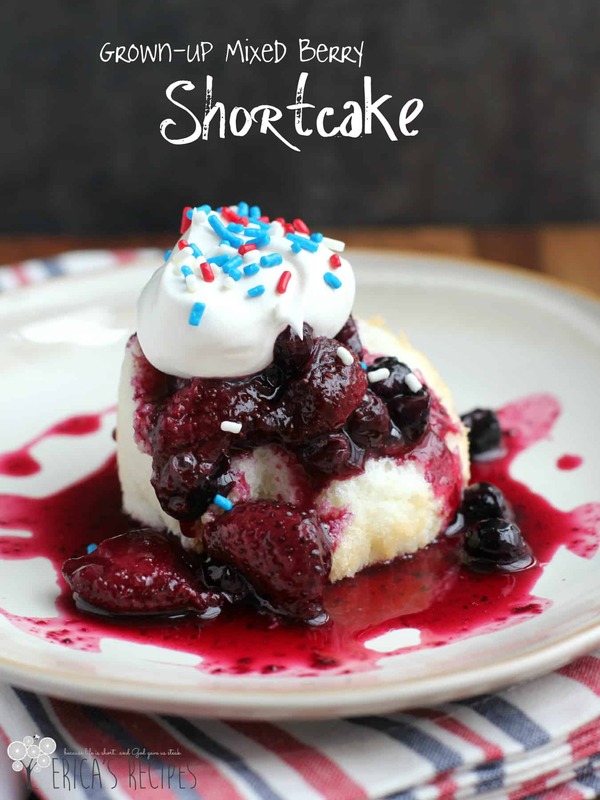 I am going to have to make these soon, or I will think about them until I do!! Thanks for sharing on our Thursday Blog Hop! Erica these look incredible and sound even better! Thanks for sharing on the weekend re-Treat Link Party! 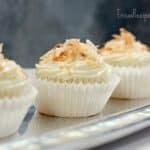 Pineapple-Coconut Cupcakes - Cupcake Daily Blog - Best Cupcake Recipes .. one happy bite at a time! 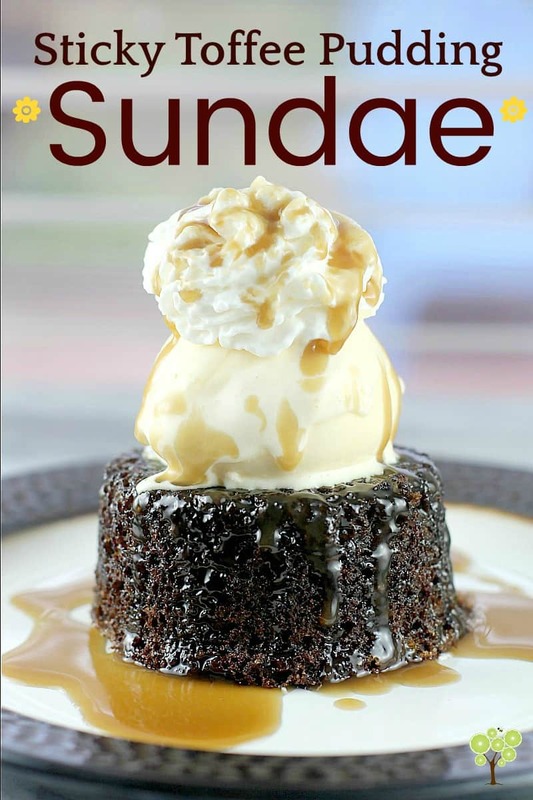 The picture looks very enticing, The recipe looks easy to do. Thanks for a great recipe,Erica. Cream cheese. I need to bake more stuff with it. YUM! Tired this recipe. The cupcakes are delicious, but my frosting was runny. Hi Erica. I made these for Easter dinner last week and everyone loved them. I have a feeling they’ll become a new tradition. I’m excited to have found your website. I’m going to try your whole wheat bread this week. Thank you! 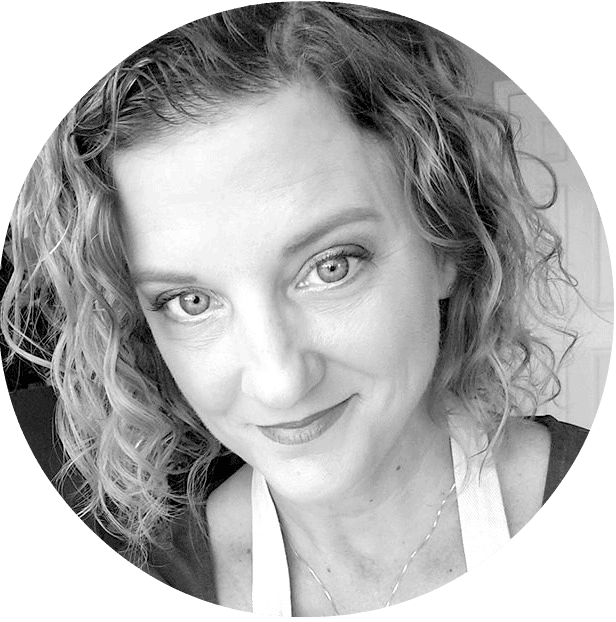 I saw your link on Spoonful of Foodies. Given the evidence here, I think you should make many more cupcakes – these are gorgeous. 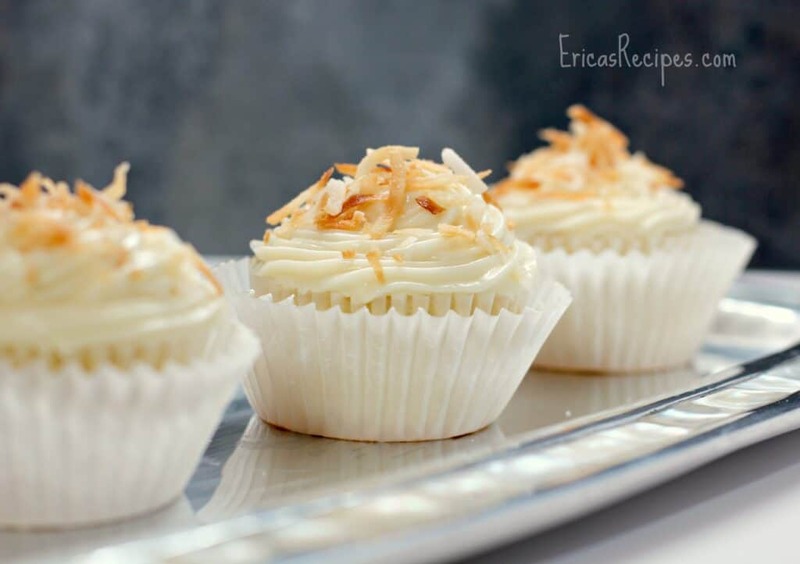 Pineapple-Coconut Cupcakes with Honey Cream Cheese Frosting! Erica, these cupcakes look amazing and the flavor profile has me drooling! I would be honored if you would share these next week at the Wonderful Wednesday Blog Hop! Sharing on all my social media today! Yum!!! Just made these, they came out great! So light and fluffy. 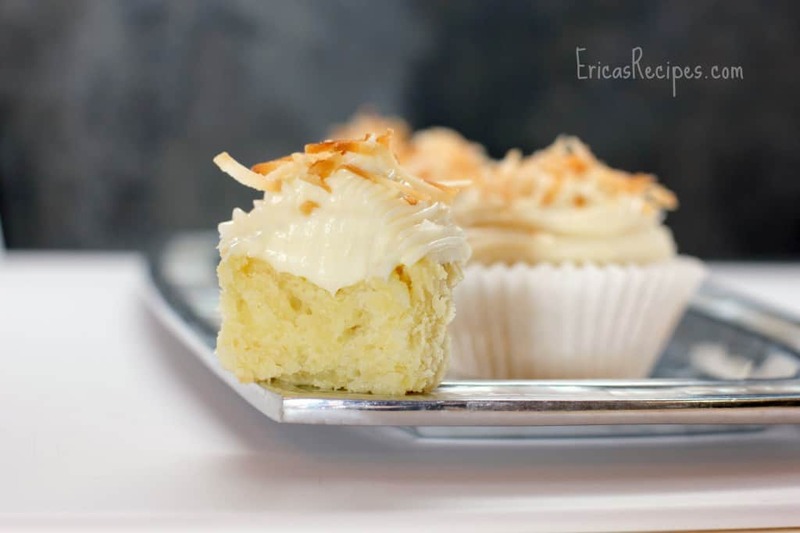 I never would have thought to pair the coconut pineapple cupcakes with a honey frosting but the combination is delightful! Thanks so much for the recipe! Just put them in the oven. Sure hope the coconut was suppose to go in the cupcake since it was listed there and not in icing.